In reality, enterprises are saying goodbye to their hardware appliances. 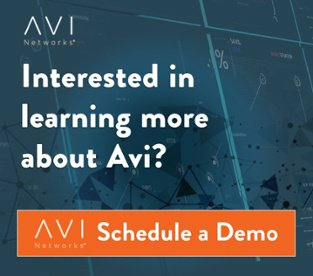 The world’s largest financial services, technology, and media companies are all replacing their F5 appliances with Avi. Well, you are in luck! There are 5 easy ways to put your old load balancers to use. These boxes are expensive! It can’t just be a cheap motherboard, cheap processor, and some cheap memory inside. Maybe… just maybe... there are treasures inside to justify the outrageous price tag.